If you are the owner of AirPods, then you’re probably already very aware of the fact that the charging case is absolutely perfect for fiddling with. I spend far too long opening and closing the lid and frankly, we’re amazed I haven’t broken it yet. But wouldn’t it be great if the case were a fidget spinner, too? No, I don’t think I ever thought about that either, but the folks behind the ZenPod certainly did. 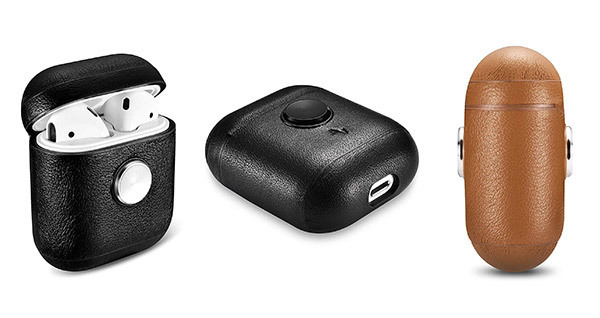 It’s a leather AirPods case that has a built-in anodized aluminium spinner for, well, fidgeting with. It has steel bearings too, so it should last well. Fidget spinners were all the rage a couple of years ago, so it’s weird to see one make a comeback in the form of an AirPods case, but to each their own. I’m not sure I’ll be rushing out to pick one up, but if it’s up your alley, one can be yours for $30. 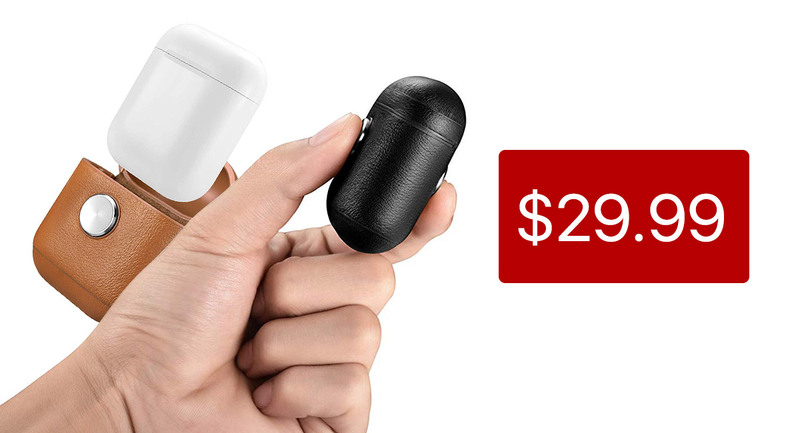 I think I’ll just stick to opening and closing the lid on our AirPods, but if a fidget spinner is something you’re into and you have a set of AirPods looking for a little more leather in their life, then this is something you might want to check out. There are three different colorways to choose from, too! If not, we’re pretty sure you can find a normal fidget spinner pretty much anywhere right now.